This week’s winner came to us via longtime listener @lisamp22. 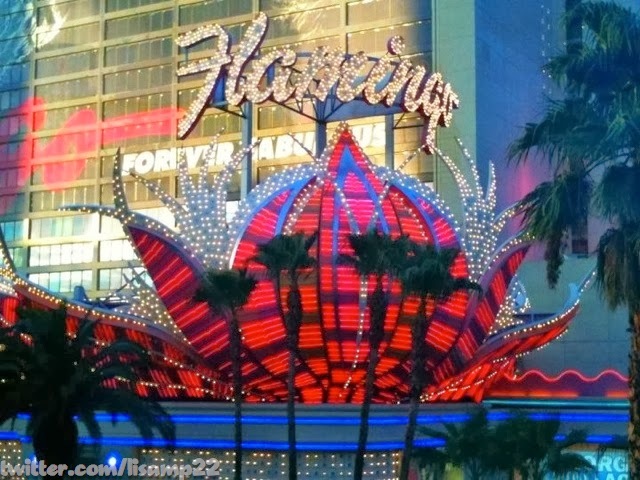 It’s a picture of the Flamingo Marquee sign. 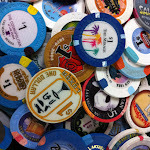 When I think of Vegas, this is one of the images I have. It’s such an iconic sign and I think as much a part of the stripscape as the Mirage Volcano or the Fountains of Bellagio. This was another picture that I knew was going to be the pic of the week the moment I saw it.